Epiphany—Where God’s Love is Alive! Guided by the Holy Spirit, we will build a vibrant faith community inspiring all to grow and live as active disciples who love, witness, worship, and serve. All are invited to join us for the Divine Mercy Chaplet & Novena. The novena is 9 days long and begins on Good Friday a!er the Celebration of the Lord’s Passion in the Church, and continues every day at 3:00 P.M. until Divine Mercy Sunday in the Chapel. 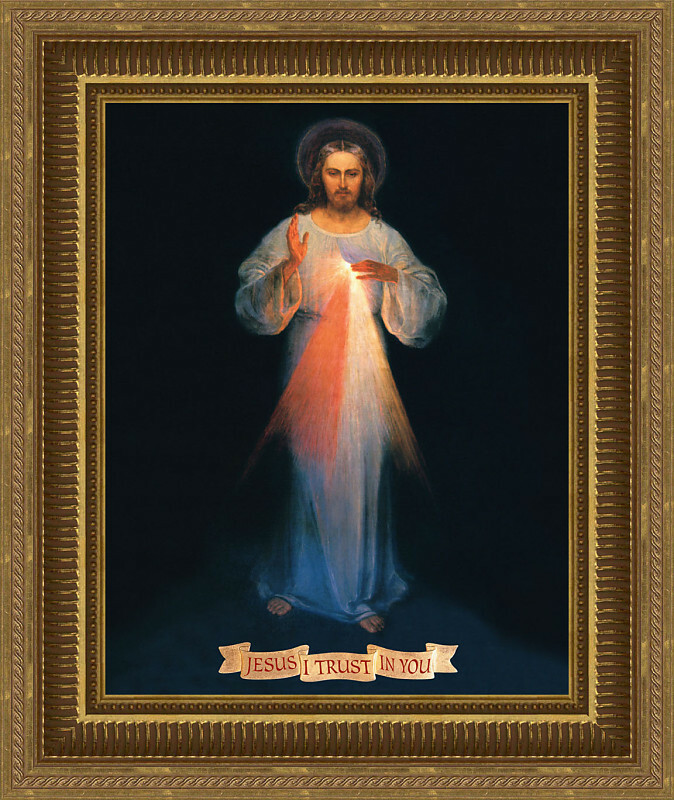 On Divine Mercy Sunday, we will pray the Divine Mercy Chaplet at 3:00 P.M. which will conclude with an adoration service by Fr. John in the Church. Jesus came to heal and also gave the power and authority to His disciples through the gifts of the Holy Spirit. The Healing Ministers pray and intercede in four areas of healing; Physical Healing, Inner or Emotional Healing, Spiritual Healing, and Deliverance from Evil Spirits. We are inviting you to join us in sharing the graces of our Heavenly Father through prayer, scripture, music, exposition of the Holy Eucharist, witness and “laying on of hands” for individual healing needs. The healing service is held in the church. Celebrate Life! 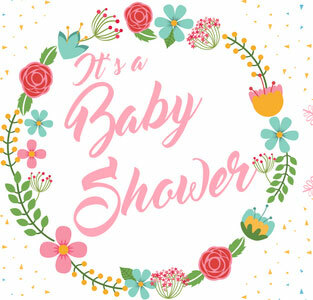 Epiphany will be sponsoring a Baby Shower during the month of May to benefit the Pregnancy Crisis Center in Daytona Beach. Your support enables mothers to make life-affirming decisions for their unborn children. Items Needed: Basic Layette Items Onesies (short-sleeved, long-sleeved, sleeper, etc) Baby Outfits • Receiving & Swaddling Blankets • Bottles Pacifiers & Teethers • Socks & Booties • Burp Cloths Critical Need Items are: Wipes • Diapers sizes 1 – 5 • Baby Bath Items Baby Shower begins May 4th. Cradles will be located in the Church vestibules for your gifts. Cost includes round trip airfare, all meals & lodging in Lourdes at a 4-star hotel, all tours per itinerary, and 1 night in a 4-star hotel in Dublin, Ireland with dinner & breakfast. This once-in-a-lifetime opportunity promises to be a wonderful, peaceful, and prayer-filled time as we walk in the footsteps of St. Bernadette. For more information, pick up a brochure at the kiosk. 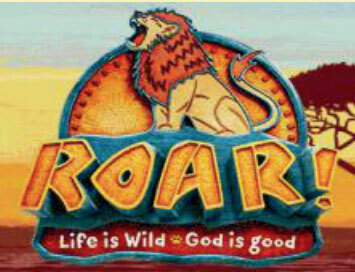 JOIN US FOR SUMMER VBS! Life is Wild! • God is Good! 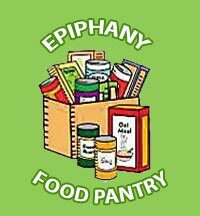 Scholarships for Epiphany Parishioners through Epiphany. Includes snack, lunch, activities & crafts. Seats are limited! Registration due by June 10th! To register, please contact Rowena Hoblin, Our Lady of Hope , 386-788-6747. 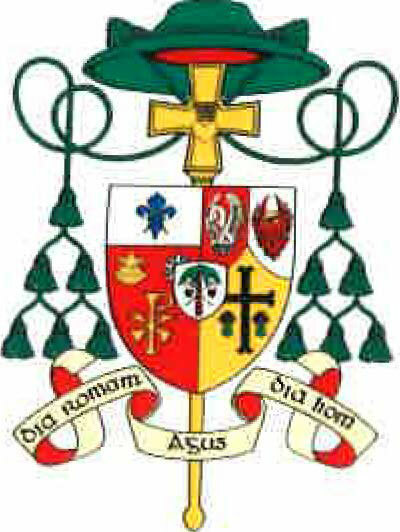 This ministry begun by Monsignor Val Sheedy continues in his honor through the grace of our Lord Jesus Christ. Please join us! 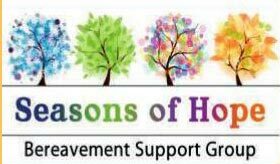 Seasons of Hope is a Catholic support program for the bereaved that meets for six consecutive weeks. Anyone who is mourning the loss of a loved one is encouraged to attend and invited to bring a guest. Please join us. 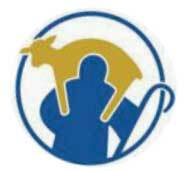 The program is centered on Jesus Christ and grounded in the healing wisdom, traditions and practices of the Catholic Church. 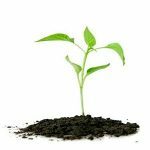 People experiencing the grief that follows the death of a loved one may benefit from Seasons of Hope. Please contact Kathy Guldi at 386.679.0168 for information and sessions schedule. The group meets on Wednesdays in the Library at 1:00pm beginning February 6, 2019. A group of volunteers, retired and semi- retired men, as well as men who have given up their traditional work roles, are invited to participate in a group that focuses on the topics of retirement, relationships, aging, death and dying. For more information, call Nick J. Hanna, Ph.D., Licensed Psychologist & Professional Counselor, 412-523-1012. 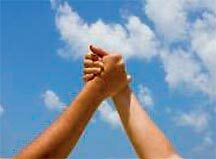 Extend a Hand is an outreach program for those who deal with mental health challenges. We want to devote a portion of our time to spend with those in need of friendship and comfort. 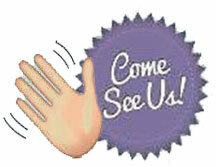 For more information and a meeting schedule, contact Catherine Matthews at 386-788-1755 or email urmyown@hotmail.com. All Women of the Parish are invited to join the Women’s Spirituality Group as they begin their new book, “Discerning the Voice of God” by Priscilla Shirer, edition 2012. We are a friendly group of women of all ages who come together to discuss spiritually based books as we help each other along our spiritual journey to a deeper love of God, Jesus and the Holy Spirit. For more info, contact Gloria Markette: glo@markette.com, 386-453-7542. Involves praying together in silence and is for anyone desiring to deepen their relationship with God. Women seeking to become more aware of the love of Jesus and to develop a personal relationship with Him through music, fellowship, prayer and witness to how the Living Word applies to our everyday lives. Join us! DEVOTIONS • ALL ARE WELCOME! 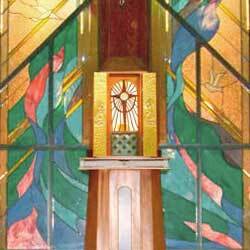 Recitation of the Rosary: After the 8:30am Mass, Mon – Sat, Adoration Chapel. 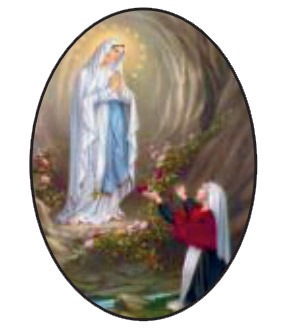 Our Lady of the Miraculous Medal Novena: After the 8:30am Mass, Mondays. The Litany of the Sacred Heart of Jesus: After the 8:30am Mass, First Fridays. Recitation of the Divine Mercy Chaplet: 3:00pm, every Friday, Adoration Chapel. Learn more about this essential fund raising campaign to facilitate the repair and improvements to Epiphany Church buildings and grounds. Parishioners can easily pledge support and donate online. Do Epiphany parishioners recommend their church and their pastor to others? Do they have a personal relationship with Jesus Christ? Do they have the confidence to share their faith with others?Read the Epiphany Parish Pastoral Plan and find out more. Help provided by IRS Certified AARP Tax-Aide volunteers, serving both young and old in the surrounding community. AARP membership is NOT required. Bring SS cards, photo ID, last year’s tax return, 2018 tax documents and your patience. Stay up to date with current events and Catholic news using the News feature on MyParish App. 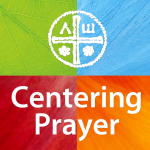 Say Your Prayers with MyParish App! Open MyParish App on your device. Tap on the “Prayers” app icon. You will see a list of prayers. Tap on the prayer you’d like to pray. To set a reminder to pray, tap “Reminders” in the bottom left hand corner. To send a prayer request, tap “Requests” at the bottom right hand corner and fill out the information requested. Have you downloaded MyParish App? It’s the app for everyday Catholic life! Stay connected to Epiphany with Mass readings, reflections, access to parish bulletins, parish notifications, and so much more! If you have any questions about MyParish App, contact Jessica at a kiosk after Mass or in the office. If you would like to send a prayer request to the “Healing Ministry of Epiphany,” please email the request to quigpatty@gmail.com. You can also submit prayer requests through MyParish App by tapping on the “Prayers” icon, and then tapping on “Requests” at the bottom of the page. Bishop Noonan has established a Jubilee Year of the Eucharist to enkindle a deeper faith, to form leaders in Christ, and to harmonize ministries in the mission of the Church with this golden anniversary. 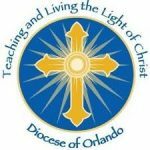 The Catholic Church of Epiphany joins in this year-long celebration with programming and special liturgical celebrations within the context of Sunday Masses. 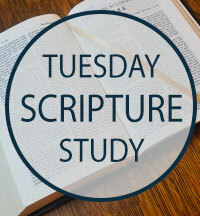 Pray with us as we learn more about the source and summit of our faith! 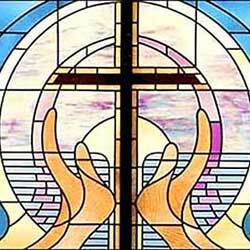 Adoration Chapel is open 24 hours, 7 days a week. 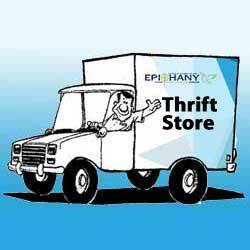 Thrift store truck is at the church May 11 & 12, 2019.